Leaving an unattended car running is almost like painting a giant bullseye with “THEFT” in the middle on it, but it’s a conscious choice that people can freely make—for now, at least. A Florida state representative wants to charge theft victims with a crime if their cars are left running with the keys in them. Tampa Bay station WFTS reports that Rep. Wengay Newton is backing a bill that would amend state law on car theft, making it a second-degree misdemeanor for theft victims to have left their car running with the keys in it. 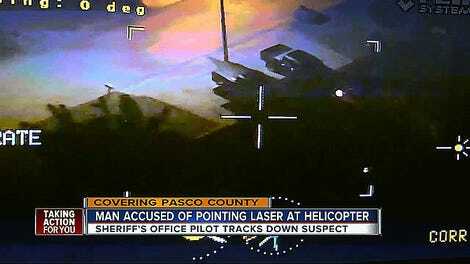 The criminal charge would only apply if this was the case at the time of the theft, according to the Tampa Bay Times. Any other time a vehicle is left running, it would be a citation for a noncriminal traffic violation—as it currently is now. Under Florida statute, a second-degree misdemeanor is punishable with a fine of up to $500 and up to 60 days in jail. Newton said his proposal would go beyond running cars to include unlocked cars with the keys left inside, something the current statute doesn’t cover. The bill exempts emergency vehicles, delivery trucks and garbage trucks. Newton called St. Petersburg, which he represents, “ground zero” for car thefts in Florida. St. Petersburg police told WFTS that 70 percent of area car thefts were done with cars that had the keys left inside, but police don’t seem to be fans of handing out criminal charges to theft victims who do that. 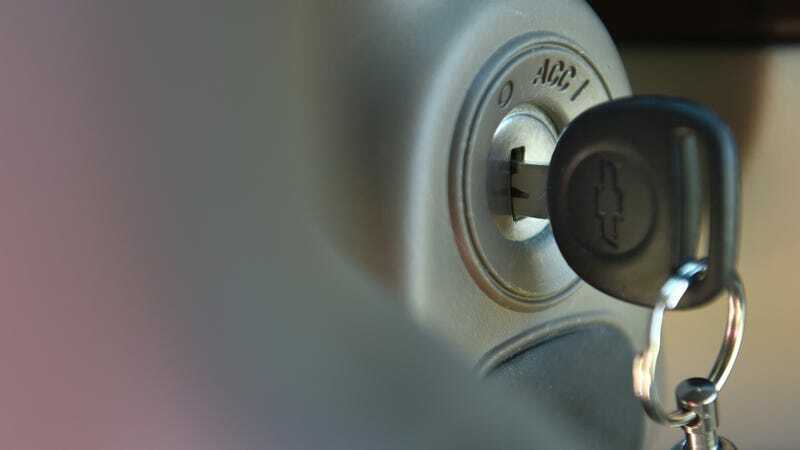 The city’s police chief, Anthony Holloway, told WFTS state lawmakers need to find another solution, “whether it be a fine or even call the insurance company” to strike a deal to reimburse theft victims less for cars stolen with keys inside. That would hold the victim accountable without criminal charges, he said. “Where do we stop? If you leave your front door unlocked and someone breaks into your house, are you now going to be guilty of a crime?” [Gualtieri] said. Bernie McCabe, the state attorney for Pinellas and Pasco counties, said he also was wary of punishing victims. “You’re not supposed to steal cars, period, whether someone left the keys in it or not,” McCabe said. Although drivers can face citations for leaving cars unlocked, that rarely happens, numbers obtained by the Times show. The St. Petersburg Police Department issued just four such citations in 2015, and 11 in 2016. It seems like the simplest solution would be to not leave cars running. Florida doesn’t become an arctic tundra in the winter, summers aren’t so hot that you absolutely have to leave the A/C running when you step out, and, as a bonus, your car may not get stolen so easily in broad daylight if you just take the keys. Then again, this is Florida. Anything can happen.